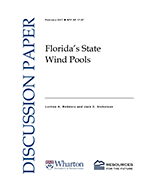 Coastal states have created state wind pools to address the problem of availability and affordability of insurance for wind-related disaster events. 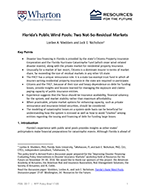 This paper provides a detailed analysis of the multiple public programs to finance disaster losses in the state of Florida. 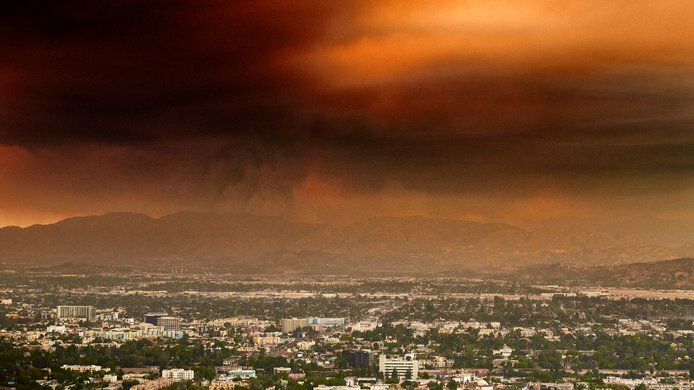 Florida may be the best laboratory in the United States, and arguably the world, for the study of catastrophe risk finance. The Florida system for the financing of disaster losses is a fragile ecosystem wherein the public entities are large and unlike most markets of last resort. 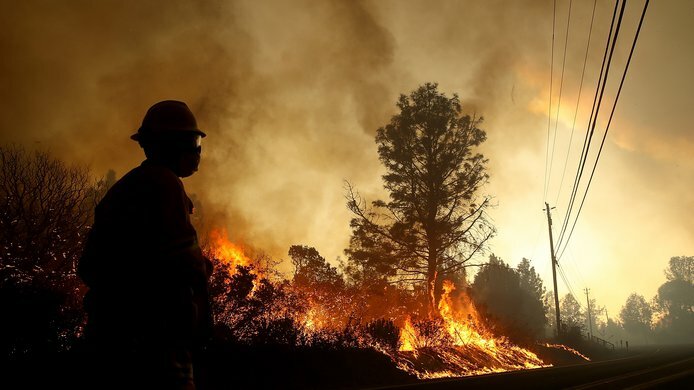 Their large size and the state’s dependence on them for disaster financing has made them subject to political risk, with the state legislature repeatedly intervening in these programs over the years. The challenge of creating and maintaining a well-orchestrated system strategy for disaster financing in Florida is substantial and is an ever-evolving effort.